Alastair had the value and importance of Deaneries impressed on him by the priest who took his wedding. 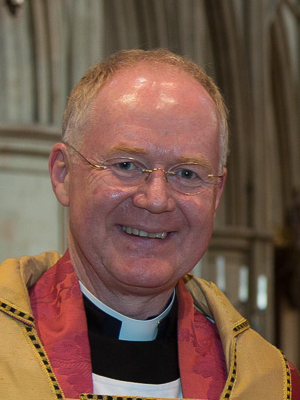 Having had long term experience in 5 deaneries in Doncaster, Sheffield, Uxbridge, Copthorne and then Henfield in Sussex, he now has a close working relationship with the 6 deaneries in Lewisham & Greenwich Archdeaconry in Southwark, where Alastair has been Archdeacon since 2013. He is married to Kay, and has two grown up daughters.